Leading the way. 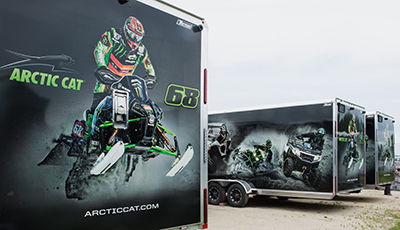 At the forefront of innovation. Constantly one step ahead. Since 1975—the proof is in our history. 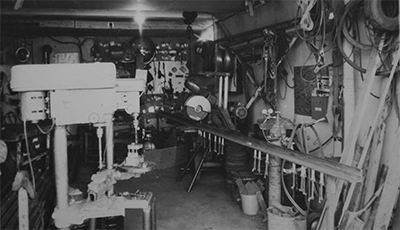 Setting trusted standards for quality, durability and dependability over time. 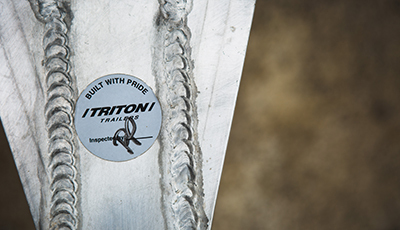 Triton stands up to the lifestyle demands of our customers. 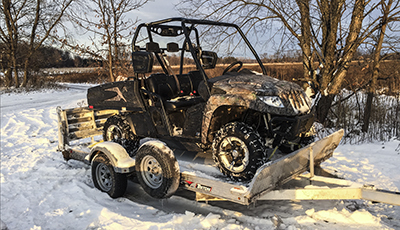 Customers recognize the value of the Triton name because we continue to earn the trust of those who need their trailers to work as hard as they do. 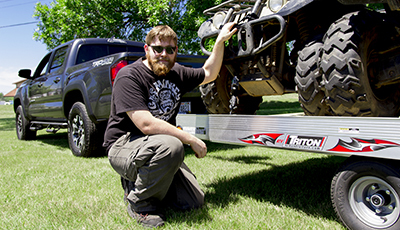 Triton trailers are built and delivered to customers with pride, by master craftsman and people who live for adventure.